Have you ever thought of writing your New Years resolutions, wishes, dreams, plans, goals — as a poem? I’m going to try to get mine into rhyme. Wouldn’t that be fun. To live life in rhyme. 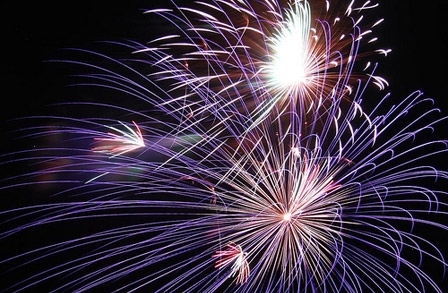 Here’s a list of New Year’s Poems from the Poetry Foundation. I snagged this photo from their site, too, (by Derek Keats). If you click through to read Robert Haas’ “After the Gentle Poet Kobayashi Issa” you will encounter this haiku. I think this will be my New Year’s resolution, goal. To feel about average every day. On days when I feel good, I’ll be slightly ahead, and on days when I don’t, I won’t be too disappointed. And if you’re not worried about how you’re feeling, you can enjoy the view of everything in blossom. Everything. Happy New Year poetry people.